Insurance companies have embraced the “Big Data” era of risk management – over 60% of property and casualty (P&C) insurance companies consider themselves “data-driven,” and more than four in five insurers report increased profitability after implementing predictive modeling in their processes. However, obtaining, handling and ultimately utilizing vast amounts of data also comes with its share of challenges. 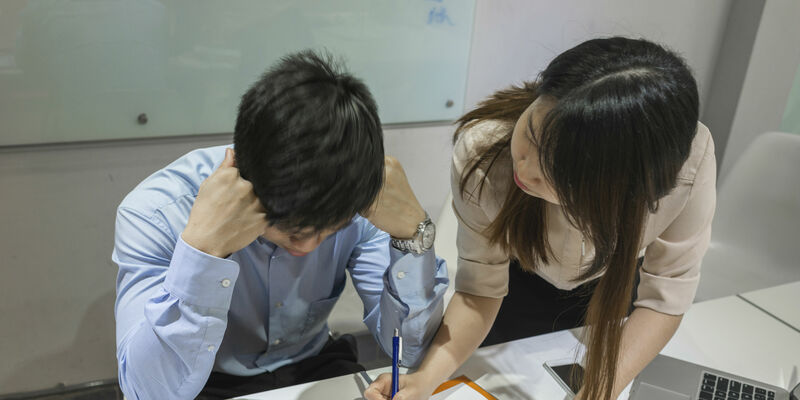 Most Notably, P&C companies find that a lack of staff availability, skills, and training can serve as an obstacle to predictive analytics success. Insurance companies today are looking for strong analytical teams with the right mix of skills – the ability to analyze vast amounts of data, along with an understanding of how to apply analytics to the business context of insurance. The CAS Institute’s predictive analytics credential offers analytics professionals and their employers the opportunity to certify skills specifically as applied to property – casualty insurance. The program will focus on insurance and technical knowledge, and includes a project to challenge candidates to use what they have learned to address a real-world scenario. 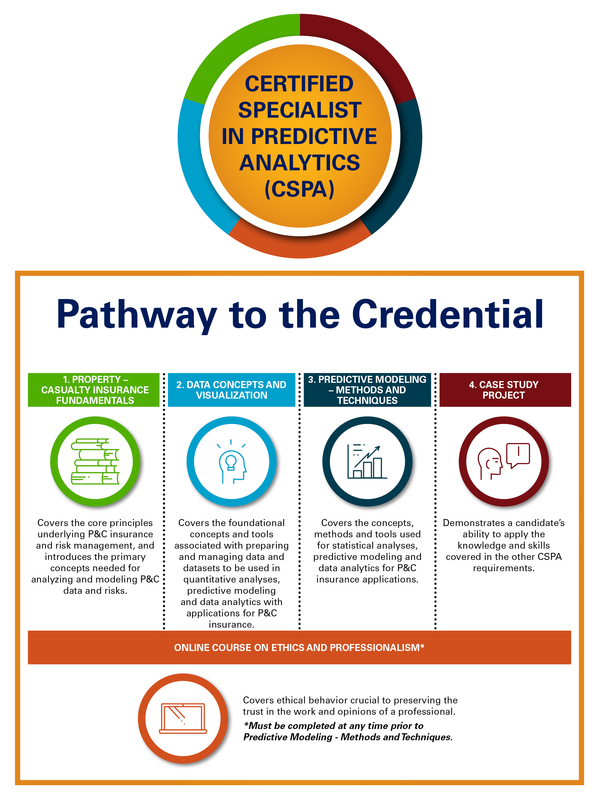 Learn more about this innovative credential and how to become a Certified Specialist in Predictive Analytics (CSPA) with The CAS Institute. 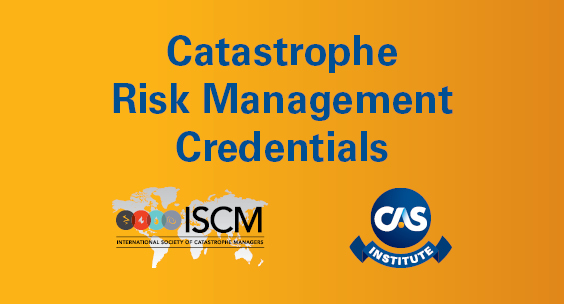 Take these steps to start on your path towards earning credentials from The CAS Institute. Want to stay up-to-date on our credential offerings? Complete our email sign-up form to receive updates in your inbox.